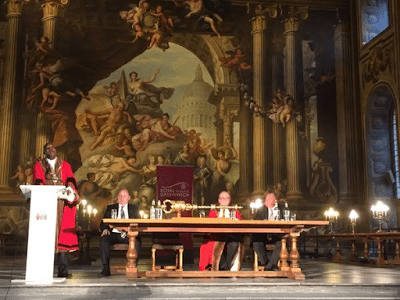 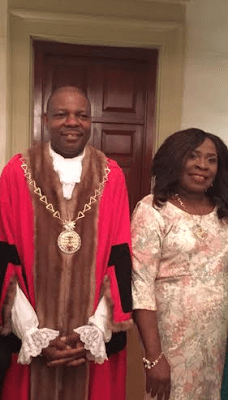 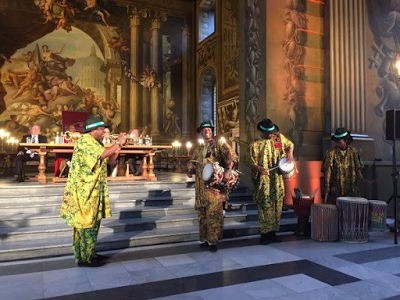 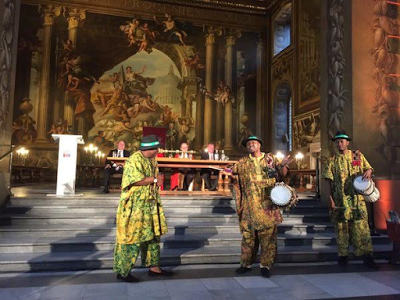 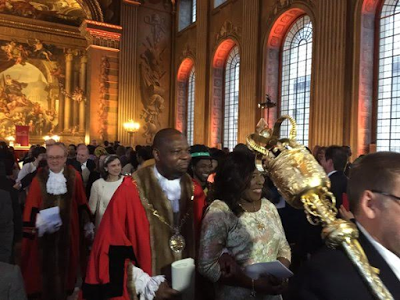 Nigerian-born Olugbenga Babatola was sworn-in as the new and first African Mayor of the Royal Borough of Greenwich, South-East London in an inauguration ceremony held on Wednesday May 25, 2016. 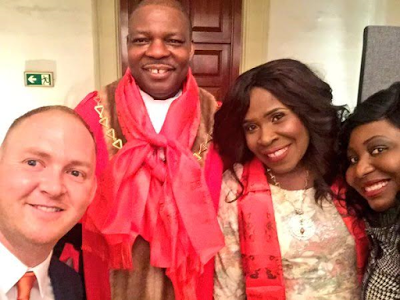 The 59-year-old married father of four and grandfather of one, is Greenwich’s first ever Mayor of African descent. More photos after the cut. 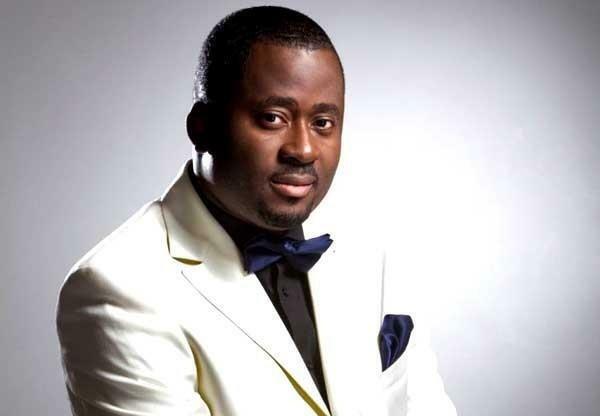 UNEXPECTED: Top Nollywood Star Joins Politics, Will Contest Under Labour Party In 2015!